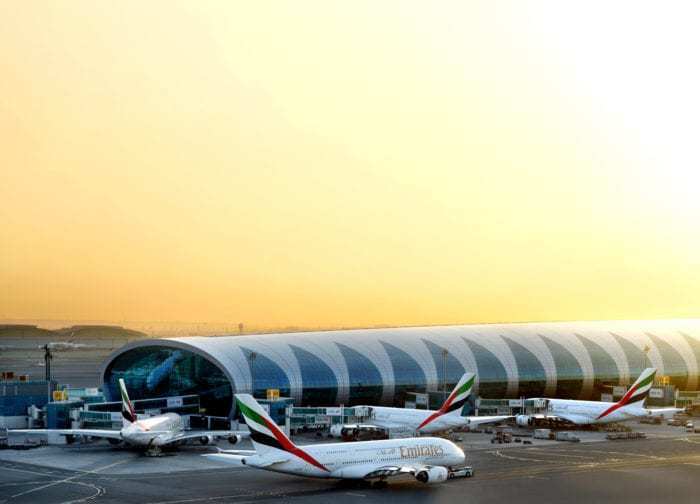 Emirates is known for their extravagant experiences onboard. From virtual windows, caviar courses and showers onboard, flying in Emirates first class can be a real treat. However, this comes at a bit of a cost for the airline. Now, Emirates is changing some of their policies. One Mile at a Time reports that Emirates will no longer display some of their most expensive alcohol at the first class bar. This change will only affect first class passengers on their A380 aircraft. 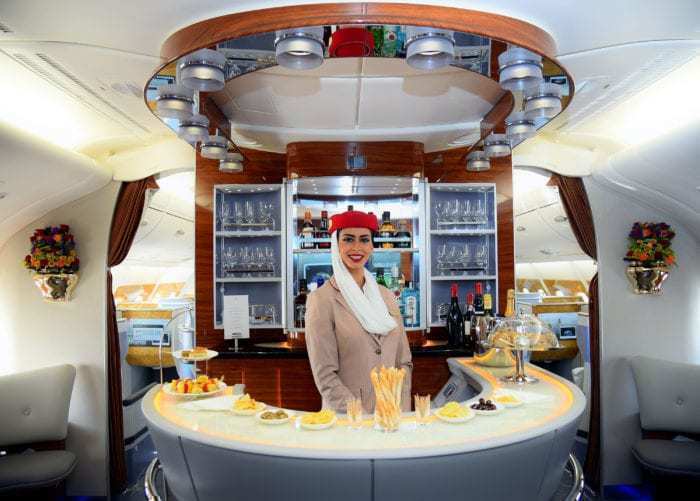 While the bottles will no longer be on display, Emirates will still have them offer for first class customers. It is important to note that the display at the front of the cabin is not the same as their onboard bar. In fact, the lounges are a far nicer display of some of Emirates’ alcohol selection. An onboard lounge is hard to beat! Some may ask why Emirates is making this change. The answer, according to Emirates, is to prevent some of their expensive alcohol selection from being stolen. Whether this was a major financial issue for Emirates has not been stated. Clearly Emirates has deemed this to be a significant enough issue for them to alter this policy. 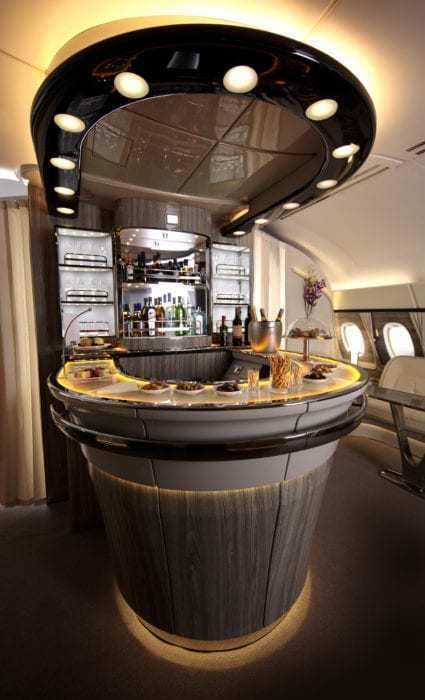 However, Emirates will be upping their game when it comes to alcoholic beverages. One of the finest champagnes on the market is Dom Perignon. Emirates offers Dom Perignon in their first class, with the 2009 Dom Perignon currently on offer. Soon, Emirates will be phasing out 2009 in favor of the 2008 version. In addition, Emirates will also be serving 2006 Dom Perignon Rose on select flights. Passengers who are flying in first class will be able to sample the Dom Perignon Rose on flights to Asia, Australia, and Europe. Unfortunately, passengers flying to the United Kingdom will not have access to the 2006 Dom Perignon Rose. If you’re flying in business class, you’ll also see some improvements to the champagne selection. On routes to Europe, and North and South America, business class passengers will be treated to Veuve Clicquot Extra Brut Extra Old. For premium passengers, this is a welcome change as more airlines cut costs and reduce the experience they offer. It is rare to see airlines increase the amount they spend on their soft product. 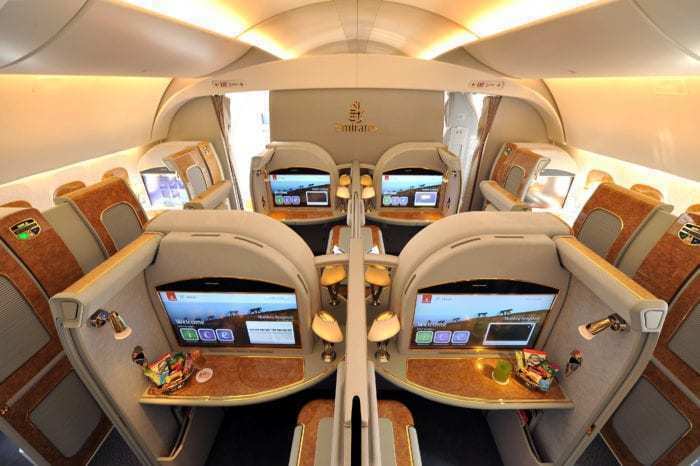 However, Emirates has shown a tremendous interest in pampering their premium passengers. Emirates is upping their already fantastic game when it comes to onboard alcohol selections. Removing some bottles from the display may be disappointing for some Instagram-savvy travelers. Even then, Emirates still offers a fantastic first class product. What are your thoughts on these changes? Let us know in the comments! Amazing what a behaviour of FIRST CLASS Passengers ! Anyway, I dont even bother if These “Macho” Airlines fly without Windows !! And i might add specifically passengers whose companies were paying for their business trips.